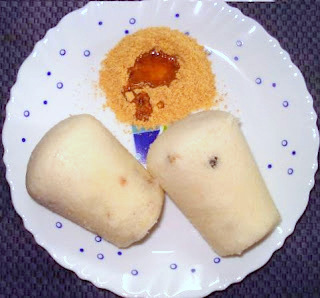 This Podi is made specially for Kanchipuram Idli. Its quite coarse in nature and can be had with ghee or Oil. In a kadai, add 1 tsp of Oil and roast all the ingredients. Once its cool, grind it coarsely. Serve this with Kanchipuram Idlies.